Generally, 9% nickel steel pressure vessel plates may be furnished in double-normalized and tempered condition (ASTM A353), quenched and tempered condition (ASTM A553), or direct-quenched and tempered condition (ASTM A844). The microstructure of 9% nickel steel after heat treatment consist of fine tempered-martensite and appreciable retained austenite (about 5% to 15% structure size) which contributes to the excellent cryogenic toughness of this steel. Since the alloying addition of approximate 9% nickel also suppresses the formation of ferrite/pearlite high-temp transformation phases, relatively higher strength is also attained. 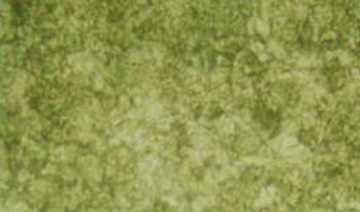 The typical microstructure of 9% nickel steel consisting of fine martensite and appreciable retained austenite. 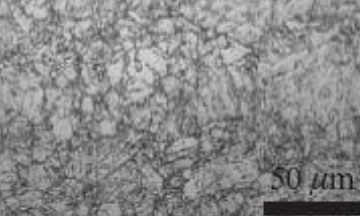 The microstructure of 9-Ni steel observed by SEM: retained austenite (reverse austenite). 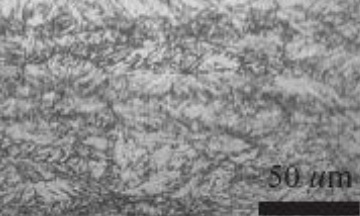 Microstructure of 9%-Ni steel heat treated by direct-quenching and subsequent tempering. Metallography of 9% nickel steel furnished in quenched & tempered condition. 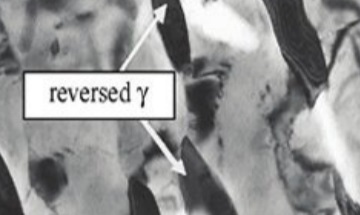 Next: What is Unalloyed Titanium?